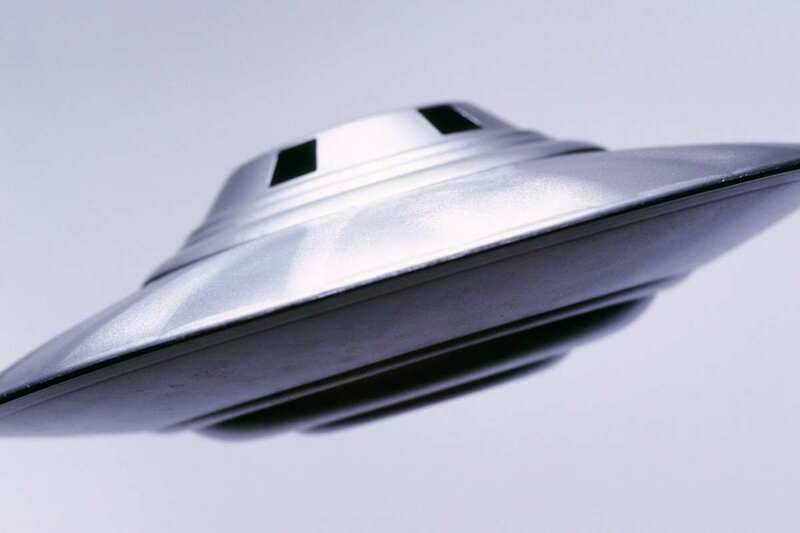 A man in Scotland has spotted what he claims is a ‘definite spacecraft’ hovering in the sky. In the video, which is so blurry I’m guessing it was filmed on a camera covered in Vaseline, a series of bright red lights are seen flashing in the night sky before it suddenly goes dark again. Now John Macdonald, the man who captured the bizarre video, is convinced that it’s definitive proof of alien life on Earth, The Mirror reports. It’s definitely a spacecraft of some sort.I don’t know whether I frightened it or not with the flash of the camera because in the beat of a heart it was gone. The lights were filmed at 11pm on February 28 when Mr Macdonald was driving home from visiting a friend. John described how the noise of the apparent spacecraft ‘sounded like a thousand Hoovers’ (they must be scouting out the Earth for our highly coveted ‘Dyson vacuum’ technology) and it was reportedly so loud that it completely drowned out the sound of his jeep. The clip has now been uploaded to YouTube by Ovni Video , where it has been viewed more than 26,900 times.